IJAPM Vol. 5, No. 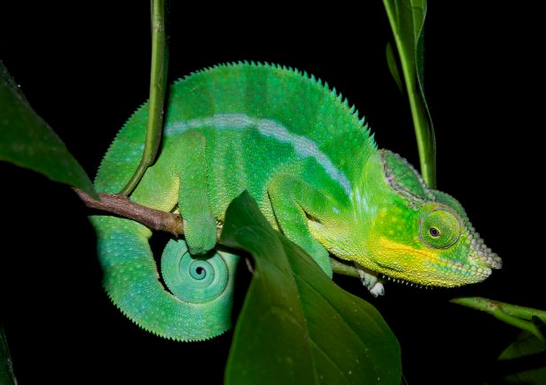 2 issue has been published online! IJAPM Vol. 4, No. 5 issue has been published online! 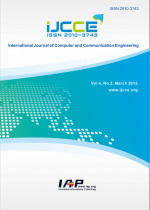 IJCCE Vol.2, No.4 has been indexed by EI (inspec)! 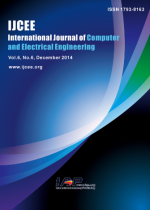 IJCCE Vol.2, No.5 has been indexed by EI (inspec)! 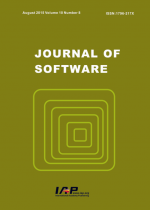 IJCCE Vol.2, No.6 has been indexed by EI (inspec)! 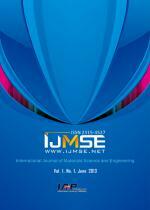 IJCCE Vol.3, No.6 is published with online version. IJCEE Vol. 6, No. 4 is available online now. International Academy Publishing (IAP) is an independent publisher which was founded in 2005. 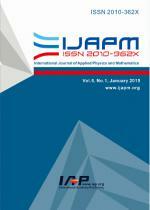 IAP is specialized in the publication of peer-reviewed significant research work in both printed and online versions, across multidisciplinary science and engineering including materials science and engineering, bioengineering, applied physics and mathematics, e-education/management/business/learning, computer and communication engineering, and computer and electrical engineering. IAP provides researchers, scholars, students, and educators with an access to current, cutting edge research results that would help them to learn, share and make research progress. 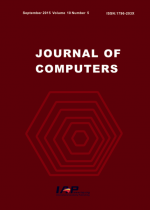 Now, IAP owns 8 journals, with which the high quality research would be brought to the widest possible audience. International Academy Publishing takes global knowledge managing, information transmitting and new discovers disseminating as its ultimate goal. In order to reach this aim, IAP had established stable relationships with world’s influential societies, professional organizations, famous universities, as well as top experts from both academy and industry, so as to assemble the best editors and reviewers. IAP believes that only if the editorial board is from the fields, by the fields that the research quality, work value, and information timeliness can be guaranteed. International Academy Publishing welcomes you all to make contributions, spread information and bring academic research to new spheres. 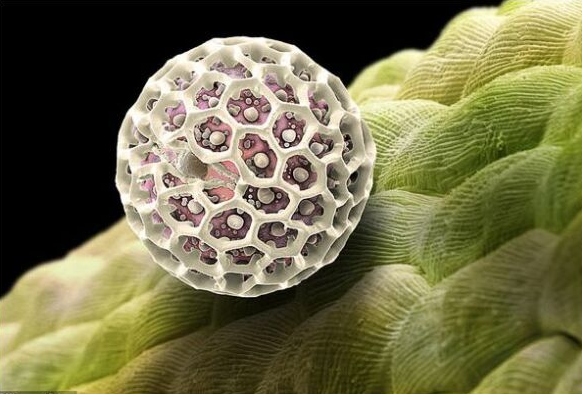 For authors: All accepted papers will be published free of charge, for papers which are recognized as excellent papers,a certain sum of contribution fee will be granted as excellent paper reward.